The American Herbalists Guild was founded in 1989 as a non-profit, educational organization to represent the goals and voices of herbalists. It is the only peer-review organization in the United States for professional herbalists specializing in the medicinal use of plants. AHG membership consists of professionals, general members (including students) and benefactors. The American Liver Foundation is the only national, voluntary non-profit health agency dedicated to preventing, treating and curing hepatitis and all liver diseases through research, education and support groups. News and information about asbestos exposure and mesothelioma. Nationally Accredit by the DETC, The only natural health distance education college approved for veterans benefits in the USA. Excellence in Education since 1978. Call 800-487-8839 for a free catalog. We provide educational materials on Fibromyalgia syndrome (FMS) and chronic fatigue syndrome (CFS). Forest Trace is a luxury, resort-style retirement community in Fort Lauderdale, Florida, providing full-service housing and lifestyle services to senior adults for one, monthly rental fee. A gateway to four nonprofit sites that offer Post Traumatic Stress Disorder information and resources. 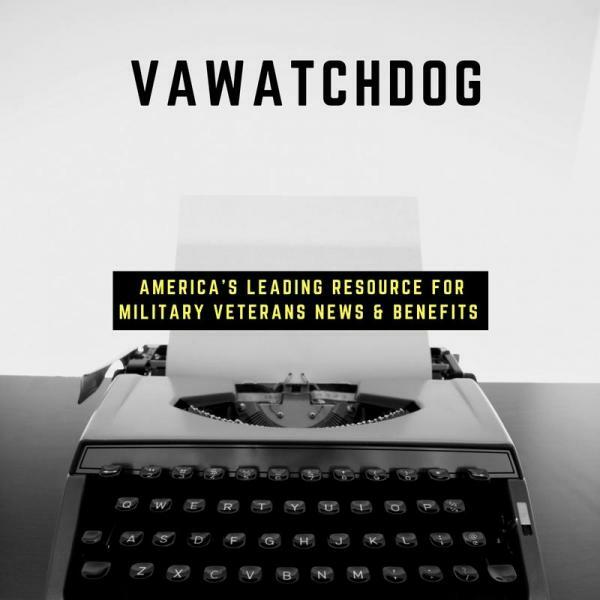 This service is brought to you by the Office of the Special Assistant for Gulf War IllnessesCurrent News, Case Narratives, Environmental Exposure Reports, Help for Veterans and more. This site is provided by Veterans of the United States Military with Hepatitis C (HCV) to assist fellow Vets/ Active Military and Dependents with awareness to the Hep C virus exposure methods during military service. Welcome to MEDLINEplus, a gold mine of up-to-date, quality health care information from the world’s largest medical library, the National Library of Medicine at the National Institutes of Health. MEDLINEplus is for anyone with a medical question. Both health professionals and consumers can depend on it for accurate, current, medical information. Articles on just about everything. You have to register to read them, but, registration is free. Visit The Merck Manual 17th edition the world’s most widely used medical text and also discover other Merck publications. FRONTLINE’S definitive account of what’s behind the bitter Gulf War Syndrome Controversy. Search for information on more than 4,500 popular drugs written in plain English and more than 3,000 in plain Spanish. The focus of the Environmental Agents Service (EAS), which is part of the Office of Public Health and Environmental Hazards’ Occupational Safety and Environmental Hazards Strategic Health Care Group, is to improve veterans’ health through professionally developed policies and procedures.